Easy Accountax is online cloud-based accounting software that provides bookkeeping, payroll, self-assessment, CRM, HRM, Stock Management and function. 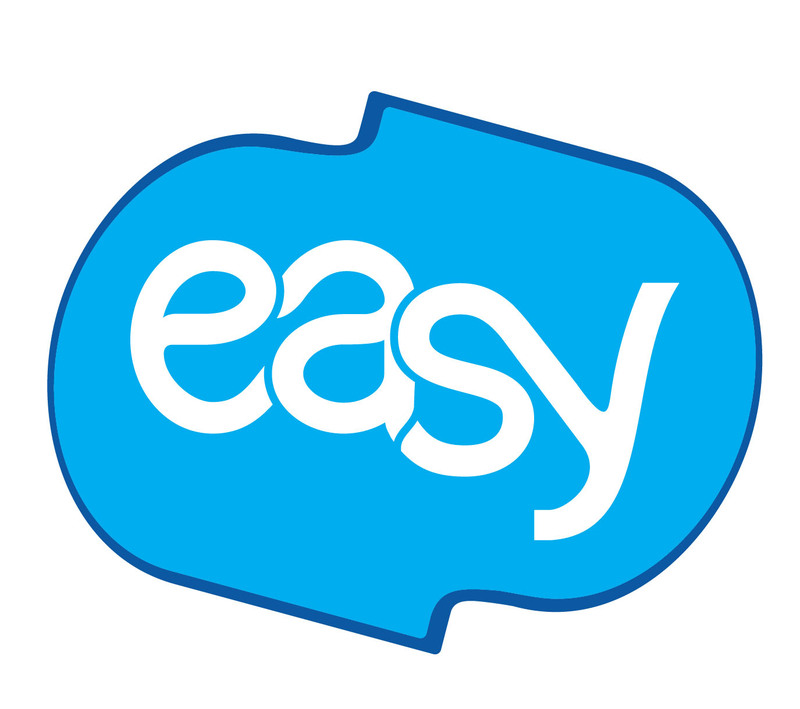 Whether you are a small business, an individual or an Accountant, Easy accountax is the ideal solution for you. Don’t spend a fortune buying the expensive solutions from big industry players. We provide a one-stop solution for you. From accounting to payroll to invoicing. It’s all included. No extra charges for any add-ons. We are a growing and passionate team based in central London and we want to provide an affordable yet powerful and intuitive accounting solution for small businesses and accountants.